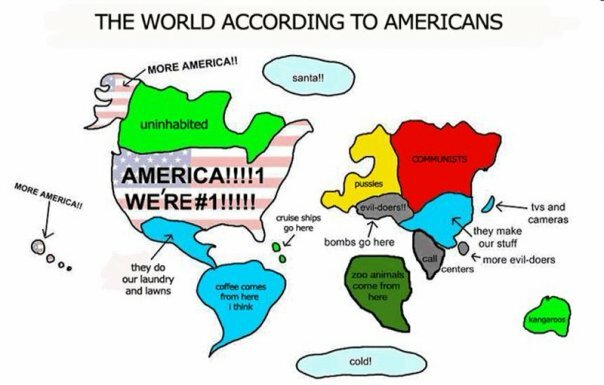 LOL my favorite is the one which says “our laundry and lawns.” But apparently I am from a place where coffee comes from. 😉 Not really though because I was born in Peru. LOL I don’t really know what comes from there, llamas? But I guess that’s probably why it’s a pour country cause they’re not actively trading awesome things like TVs and cameras. Previous Previous post: How do you spend your day?